Dimethyl Esters available in standard ratios, purified grades and custom blends. 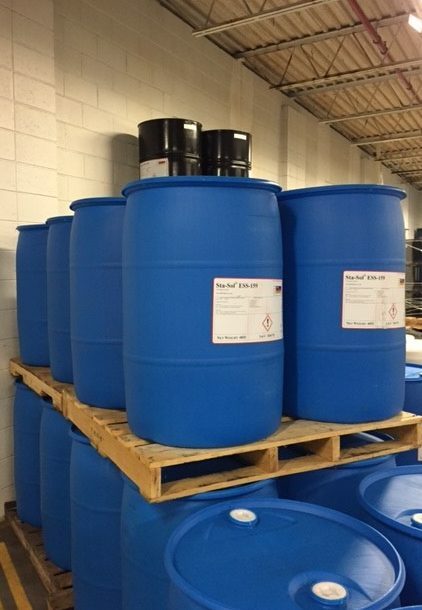 Dimethyl Esters (also known as Dibasic Esters, DBE, and DMEs*) are readily biodegradable, low odor, low VOC solvents used in a wide variety of industrial and specialty applications. Consisting of both purified and mixed grades of adipic, glutaric and succinic esters, dimethyl and dibasic esters are clear, colorless, low odor liquids. These solvents offer a unique combination of high solvency power, low volatility, low cost and high flash point. Although DMEs are only slightly water soluble, they can be incorporated in to water based systems with the use of surfactants. Dibasic esters are excellent solvent substitutes in many parts cleaning and stripping applications. Commercial acceptance and use of dimethyl esters and dibasic esters continues to increase due to their positive economic, environmental and performance characteristics. DME blends are available in drums, totes and bulk quantities. They are not classified as hazardous by DOT. Because of their low vapor pressure, dibasic esters will evaporate very slowly and can be recycled for repeated application. The low vapor pressure also allows formulators and end-users to remain compliant with applicable VOC regulations. For instance, certain DME blends under the Sta-Sol® ESS label qualify for LVP-VOC consumer product exemptions due to a vapor pressure of less than .1 mm Hg @ 20 °C. A dibasic ester based formulation can be the perfect alternative for dissolving polar substances such as polyurethane, polyester, and acrylate resins, plus a wide range of coatings and inks. 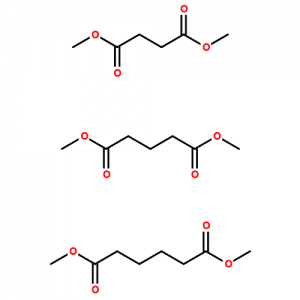 Depending on the application, the combination of dimethyl glutarate, dimethyl adipate and dimethyl succinate can be custom tailored as a slowly evaporating cleaning and stripping solvent. Learn more about DME applications and example usage. Sta-Sol® ESS products are stable when stored under normal conditions of heat and humidity and may be stored/used with mild steel containers and equipment. These materials are non-corrosive and not classified as hazardous materials by DOT. They are not flammable nor combustible under OSHA regulations. We provide DMEs in standard and customized ratios for customers in a wide range of industries under our Sta-Sol® line of performance solvent blends. These straight materials and customized solvent blends are used by formulators seeking raw material alternatives in the development of safer and more compliant products. Sta-Sol solvent systems are also used straight as solvent replacements for many resin removal, general cleaning and stripping applications, and coating formulations. * The descriptions “dimethyl esters” (DME) and “dibasic esters” (DBE) are used interchangeably. Both refer to mixtures of dimethyl adipate (CAS No. 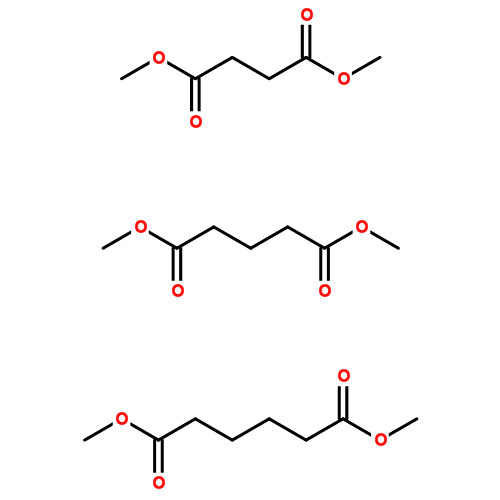 627-93-0), dimethyl glutarate (CAS No. 1119-40-0), and dimethyl succinate (CAS No. 106-65-0).